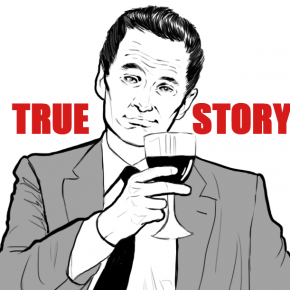 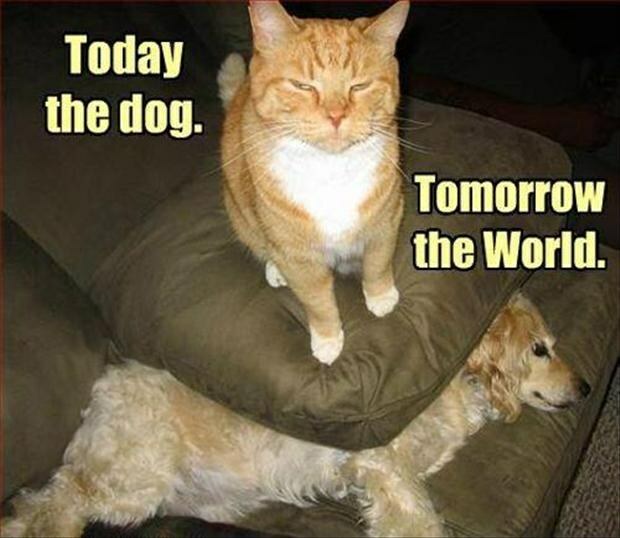 So far, the dogs dominated the cats, and caused them beating at every opportunity. 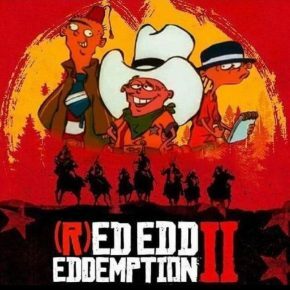 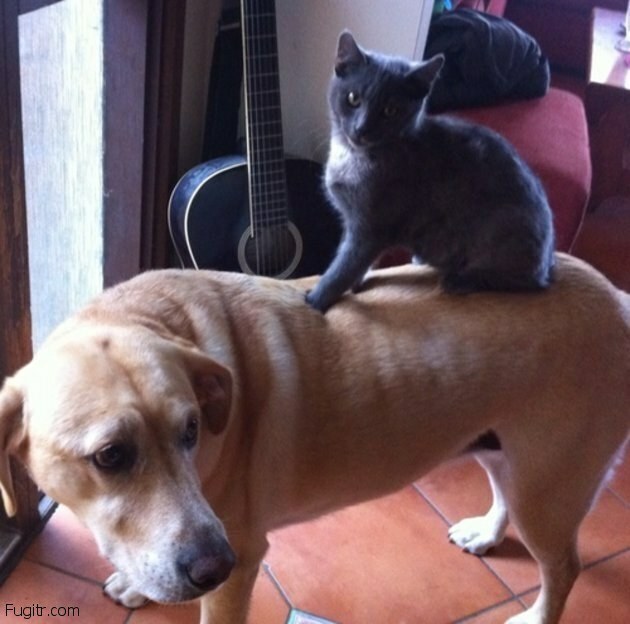 But it seems that the roles are reversed! 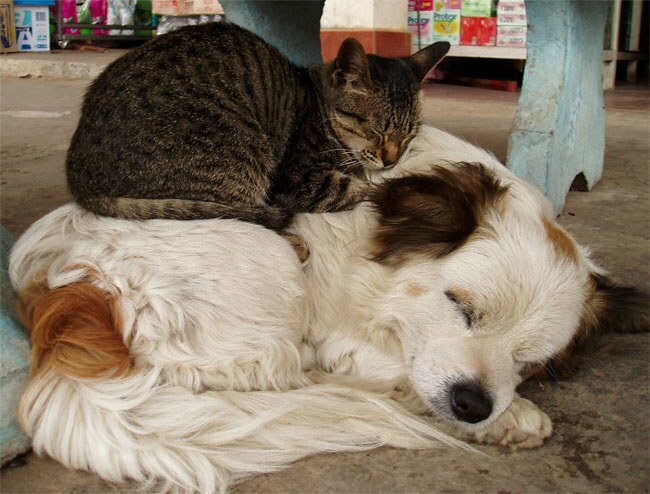 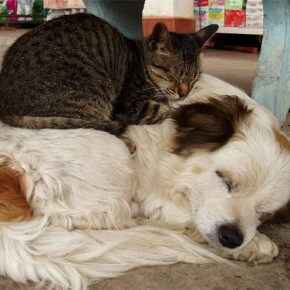 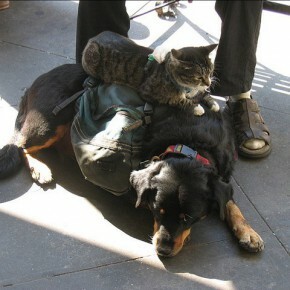 The world is divided into two groups – for those who prefer cats and those who choose dogs. 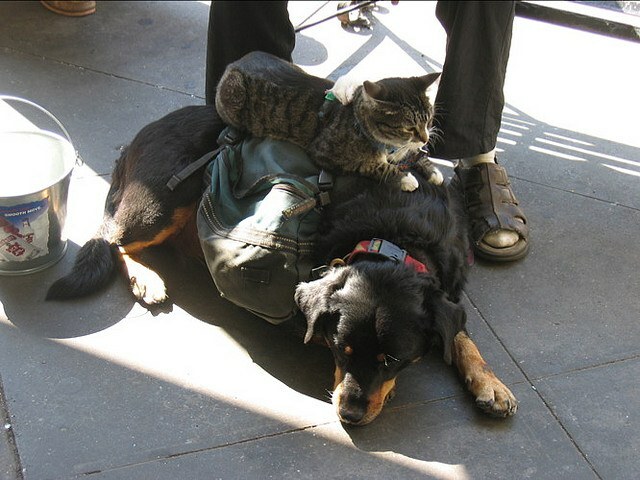 Each of these groups has theories and reasons to have cat or dog. 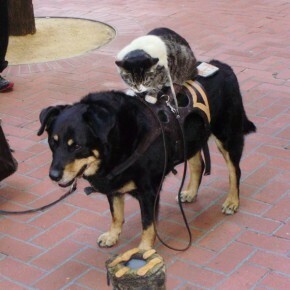 Both groups also from the beginning of time arguing over the superiority of one over the other animals. 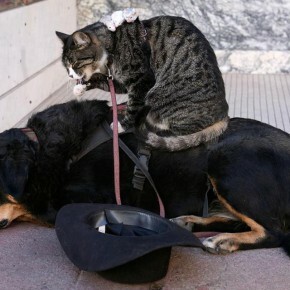 We have now the bad news for owners of dogs, it seems that they are dominated by cats! 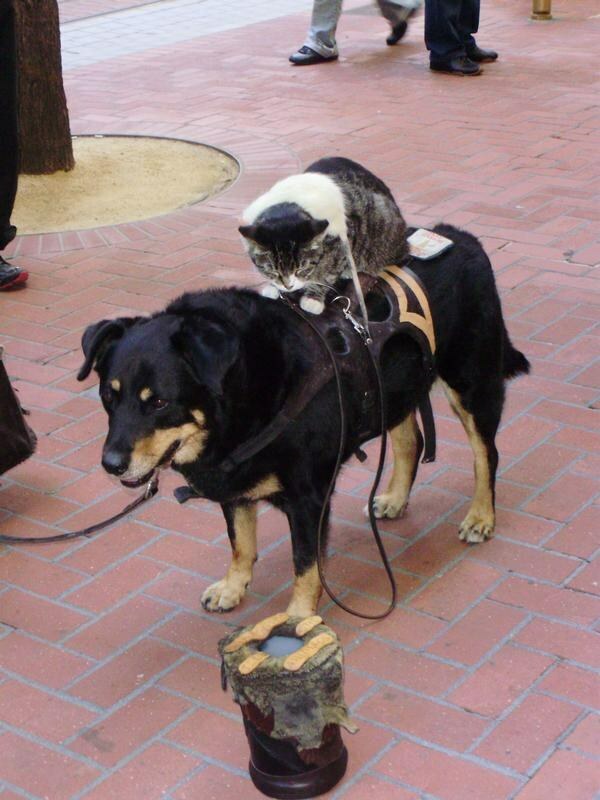 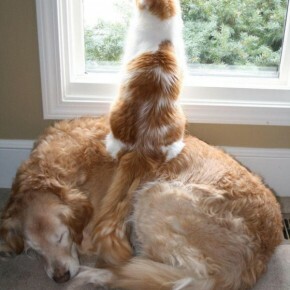 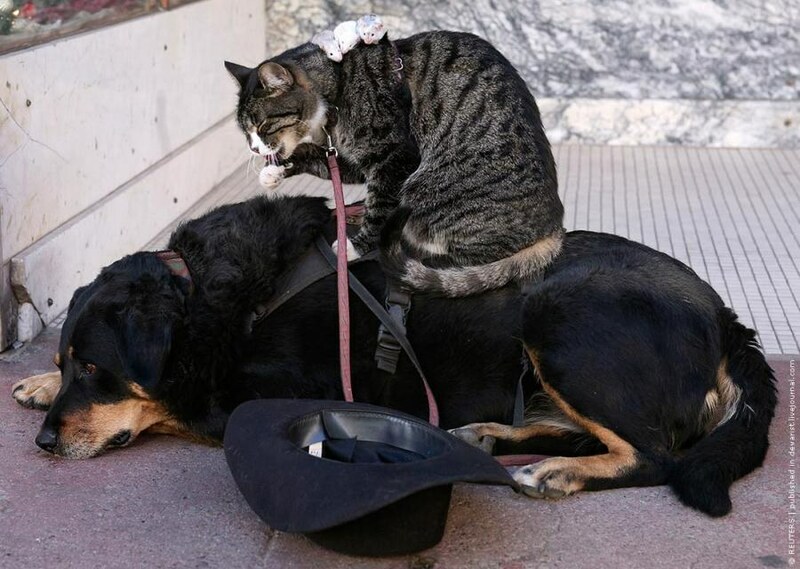 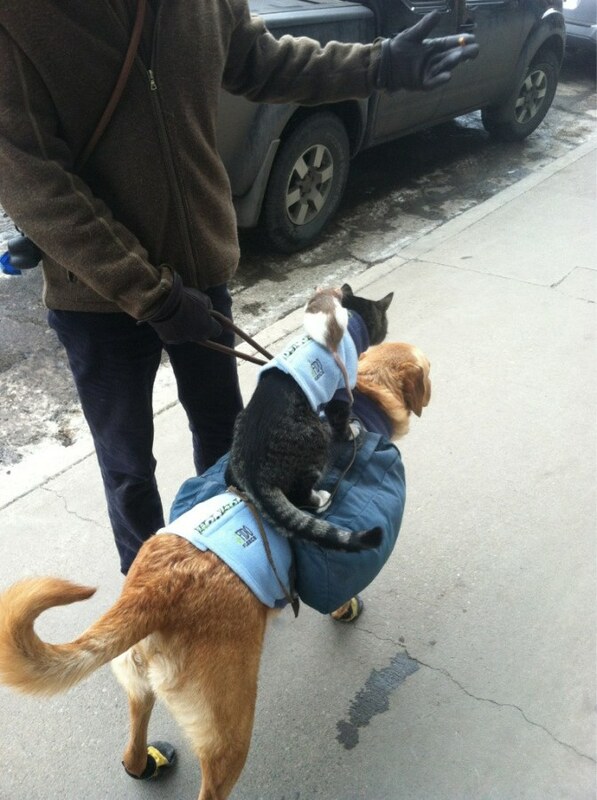 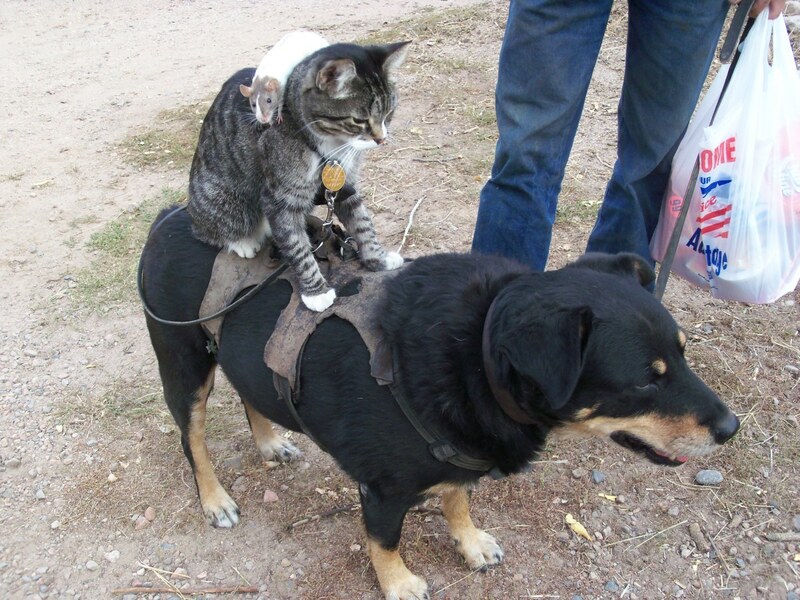 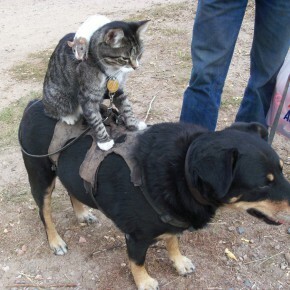 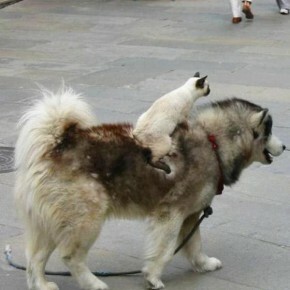 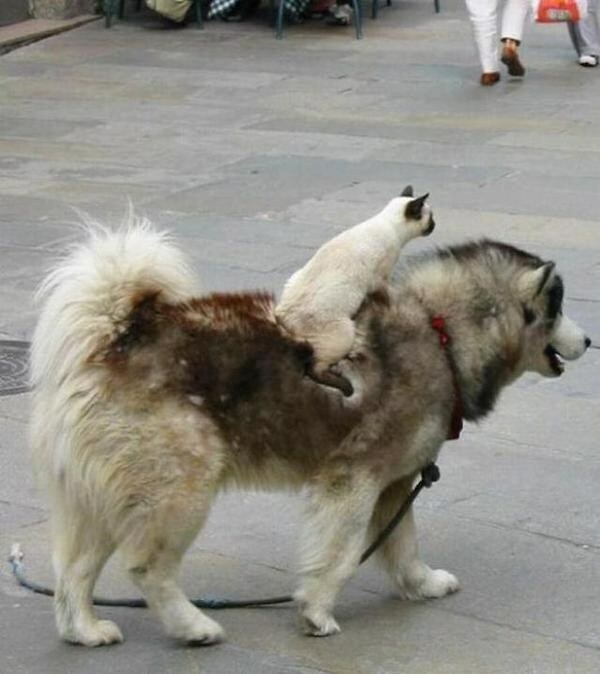 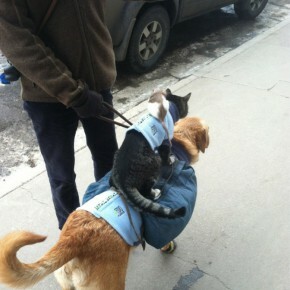 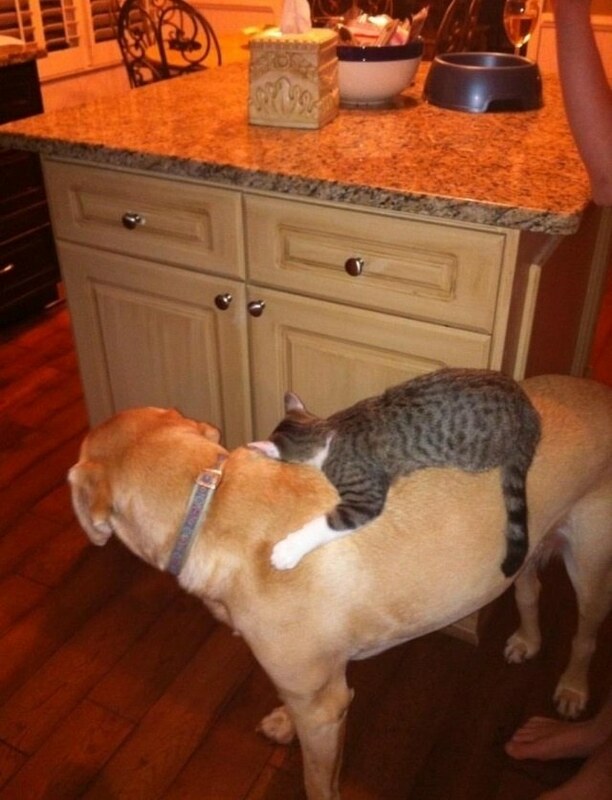 How else can comment on the pictures on which cat rides and sits in the dog! 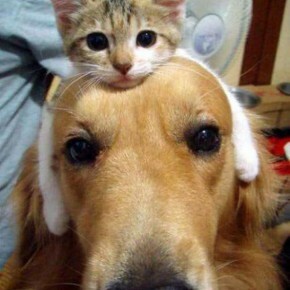 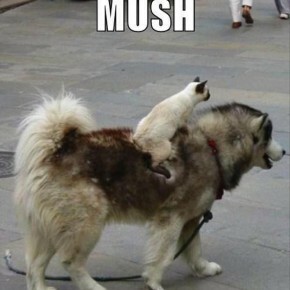 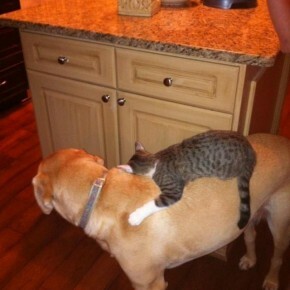 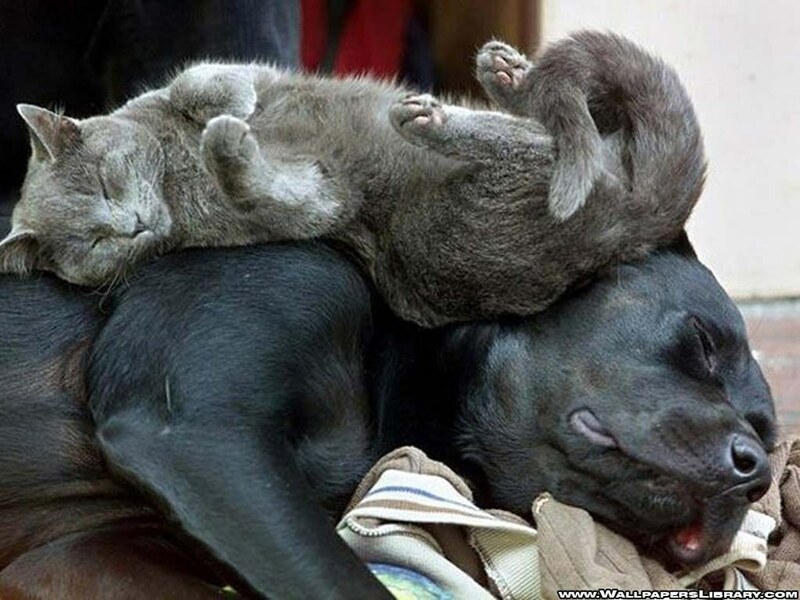 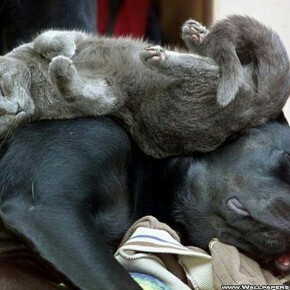 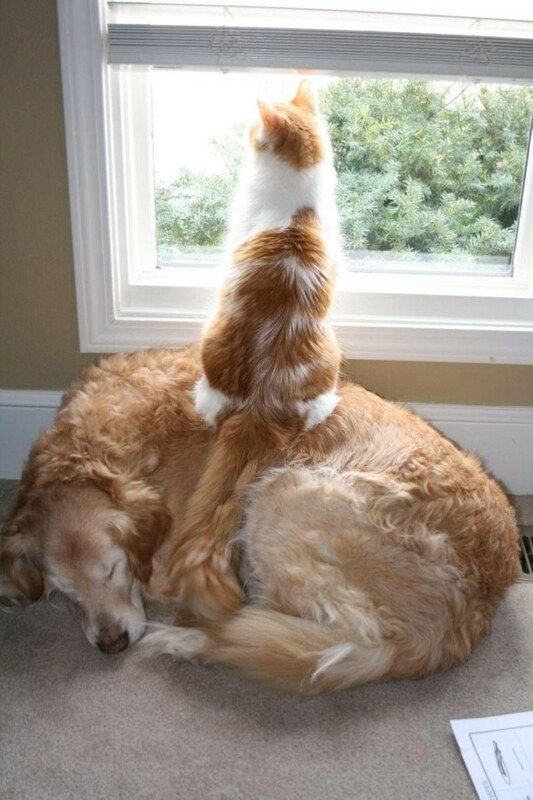 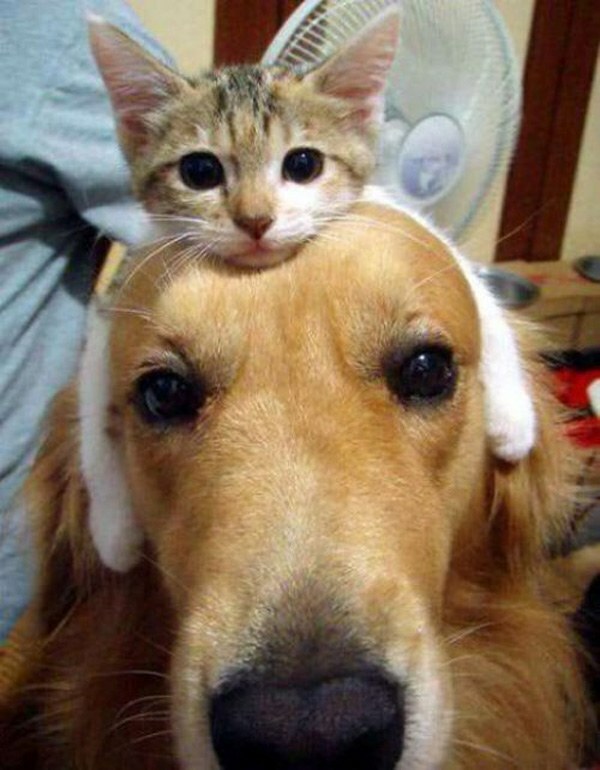 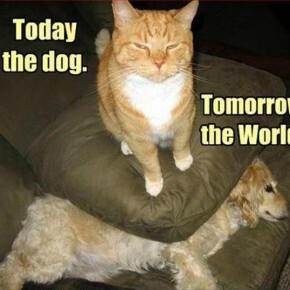 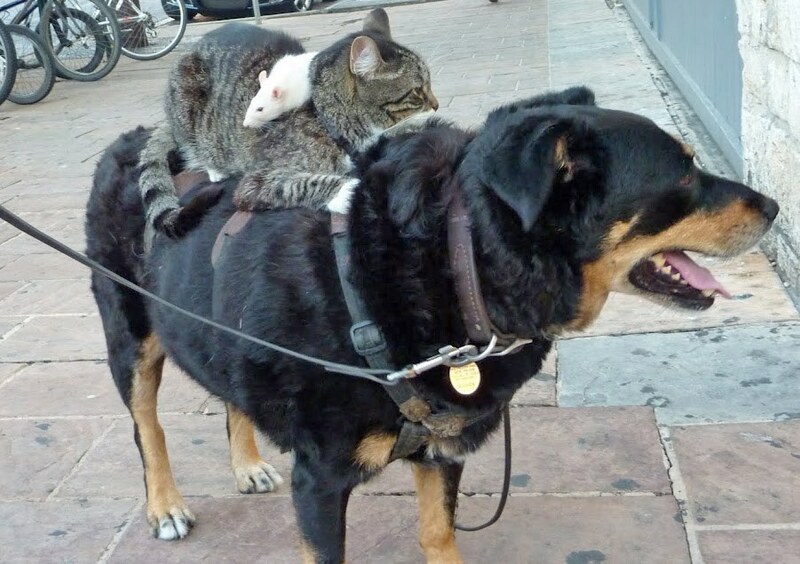 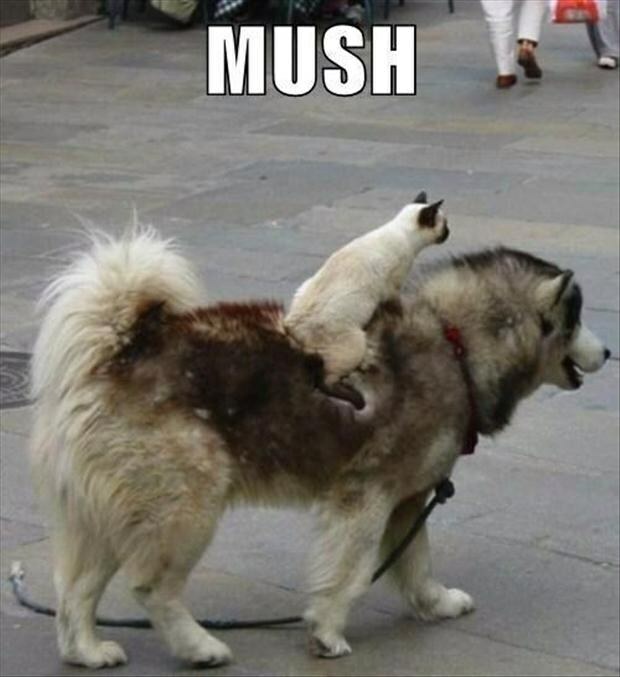 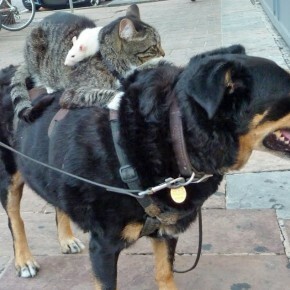 See for yourself the evidence for the superiority of cats over dogs.